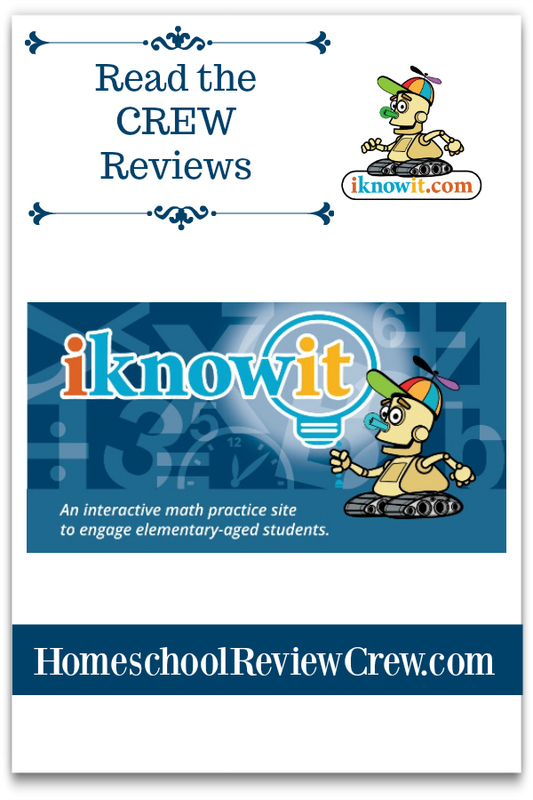 We have been using I Know It Math Practice site for kids as a way to add fun math practice after each math lesson in our home. THis is the newest offering by the people behind SuperTeacherWorksheets.com. Because everyone is on a different level, I was happy for the opportunity to review I Know It with the girls. If you’re looking for fun ways to incorporate math practice in your school or homeschool, you can also test I Know It with a free 60-day trial. 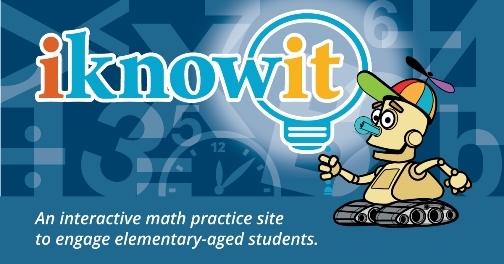 IKnowIt.com is a comprehensive, interactive K through 5 math practice site that parents and teachers can use to help reinforce math concepts. IKnowIt.com is a membership site. And according to the Questions and Answers page, membership is completely free. You also don’t even have to register. Although, with a paid subscription, you receive much more. Note: If you have additional students on either the Family or Teacher sign up, there is a charge for each additional child or student license. 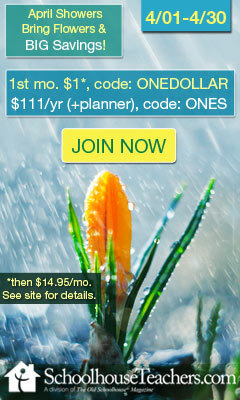 Specific pricing information can be found here on the I Know It Membership page. Set up was really user-friendly. Once on the registration page, I was given the option to choose which subscription level I wanted. 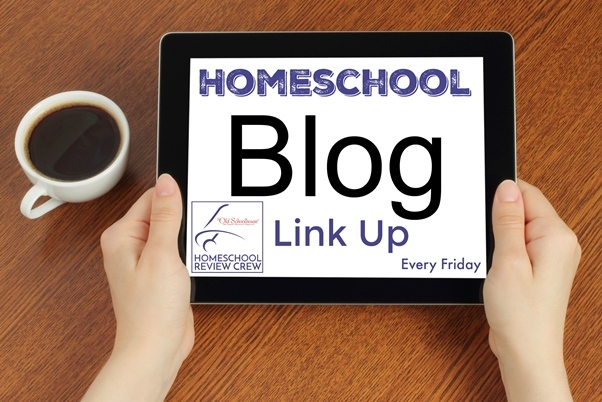 Since our homeschool co-op is small, I chose the family option. Then, I was able to add each child by filling out a form with their name, grade level, math level (optional) and a ‘cute’ avatar or symbol. I was able to browse each of the grade level assignments within my parent account. I suggest parents use their own account to look through each assignment so that progress on your child’s account is accurate. I began the trial with my English speaking students. After planning their math assignments for the week, I went to the I Know It Assignments page on my account and added any relevant assignments to their personal accounts. All they had to do was log in to their accounts and choose their assignments. Once I was more familiar with the site, I added my non-English speaking students. With a little instruction at the beginning of each assignment, those students had few problems completing their math practice for the day. For each student, I originally chose the timed assignments to be done until they were completed. That did not work for them. Frustration started to set in. Plus, I noticed that when they thought they were done with the assignment, somehow, it was still not completed. They returned to the assignment to find that minutes or seconds were still left on the clock. So, I am glad that I Know It also offered the option to choose the number of questions to complete if timed questions cause too much anxiety for your students. Also, each week, I Know It sends a weekly progress report to the parent email. For each of your students, the report tells you how many minutes were practiced, how many questions were answered and what topics were covered. From that emailed report, a link will take you to the detailed individual progress of your student. As of this posting, I don’t know if that report is sent out to teachers or districts with lots of students. However, you can ask that or any other question you would like answered but cannot find on the Question and Answer page by contacting I Know It using this form. You can also check assignment progress on the site. It shows the lesson, the level, and the average score. That works well for our family as math is one of the few subjects to which I assign a score/grade. Although some math concepts were easily grasped, I liked the option of online math practice in addition to the worksheets and number games they play together. I Know It can be a useful tool for parents and teachers to use as practice to reinforce difficult concepts.